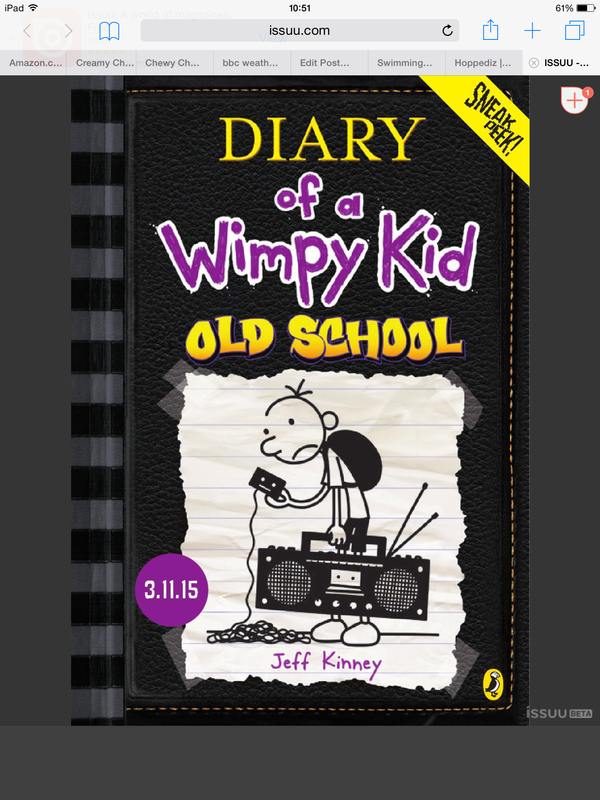 Review- The New Diary of A Wimpy Kid- Old School. At the start of the summer holidays we were sent a digital extract from this book to review, and my daughter and I both loved it. The only disappointment being , the complete book is not available to buy until November. What surprised me the most, is how you do not need to have read the other Wimpy Kid books in order to enjoy it! Despite my class of Year three children loving The Wimpy Kid series, it is something I have not yet tried with my seven year old. We were hooked… They style it is written in is highly entertaining and you can really relate to the characters and what they are doing. We both could really hear the character speaking, as the casual style works so effectively. This book will bring back fond memories for many adults, as a child I remember setting up a lemonade and perfume stall on my road, and I know my eldest has always fancied doing it too. The illustrations are simple and effective and break up the amount of text perfectly, meaning it suits my seven year old as too much text in one hit, overwhelms her a little still. The book is the type of book, both daddy and I will enjoy reading with her, as it had me chuckling out loud. Give it a year,and Kiddiewink 1 will happily read it independently, she is not quite fluent enough to at the minute, so reading it with an adult, ensures then our is not lost. We tried out the lemonade recipe too, and two of my three kiddiewinks loved it. My eldest has a things for lemons so she drank it extremely quickly, although she said it wasn’t ‘real lemonade’, my littlest loved it too, but my middle child spat it out, declaring it was ‘too spicy’. My hubby and I enjoyed it and it was easy peasy too make. My daughter and I, wholeheartedly recommend the book, and will most definitely be trying out the rest of the series, while waiting for this book to be released. You can pre order it here, we will certainly be pre ordering it. Just now, while on holiday in Portugal, I asked my hubby to apply my sun cream. My eldest then announced “we’re the chunky family mummy”. 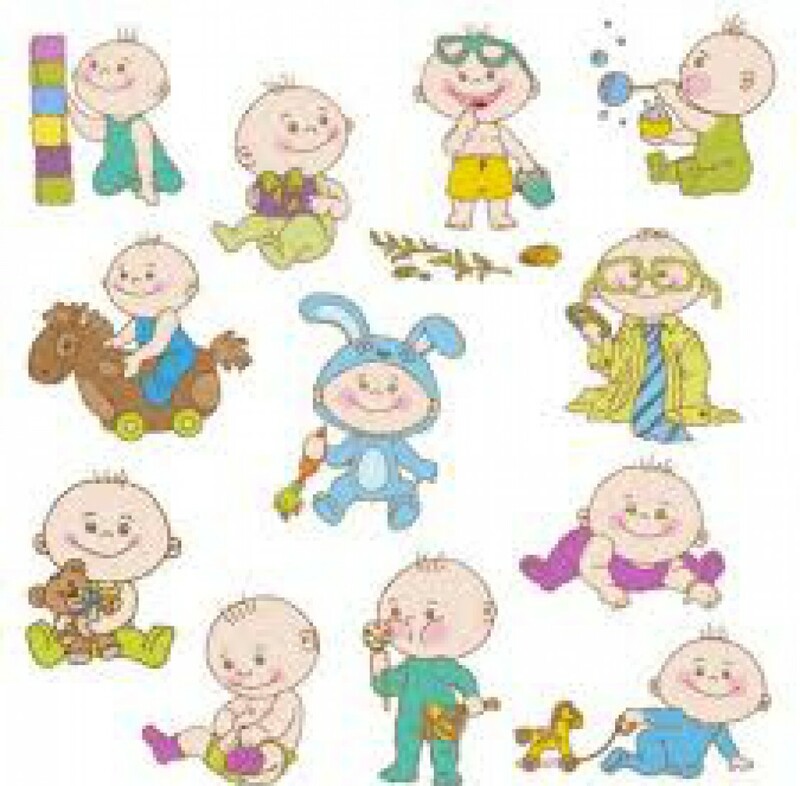 When I asked her what she meant, she replied that myself, her and daddy all had chunky legs, all said while slapping her thighs. Now, I can get over what she said about me, but I am mortified she thinks it of herself, she is only seven! She tells me her two closest friends at school told her she had chunky legs, she doesn’t seem particularly bothered, but it does make me worry about body image and how whether these comments will affect her in the future. I have always worried about my weight, stupid I know, as I am only a size 12, but being short I do carry my weight on my thighs! Her smiling positive outlook on ‘chunky thighs’ is refreshing but I do worry whether it will last and she has a real complex about her fat fingers (which aren’t fat, but definitely not pianist hands). Why do people have to comment about size at all, especially when seven! But for now, I will settle for being the ‘chunky family’, and try and accept it as a positive? Gone are the days of lovely long lie ins on holidays, and relaxing by the pool but we have only ourselves to blame, the third kiddiewink means no rest for the wicked. The eldest two kiddiewinks sleep happily until 9 but at half seven this morning we we’re woken to shouts from the travel cot “Go pool”, while peering up over the cot like a meerkat, we played dead! Luckily the meerkat gave up and went back to sleep until half eight. However by nine, she had grabbed her yellow float and set off running to the pool, this happens every morning and normally results in her having a quick dip in her nightie, I think she likes the water on her bare bum! As the outdoor pool is ultra close to our apartment we are on Kiddiewink 3 watch at all time. 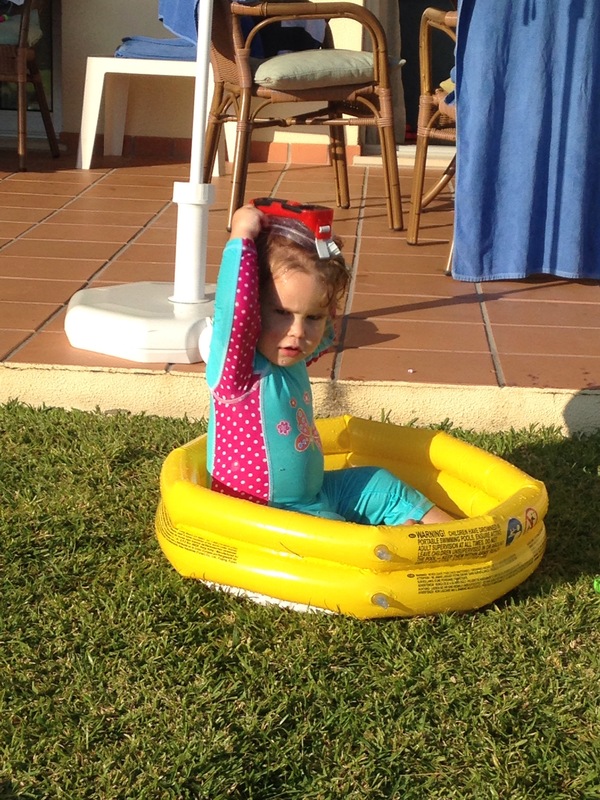 When not at the pool, she grabs any pool flotation device and just runs…. Yesterday, she got in, in her dress, so I quickly stripped and got in with her. The eldest two were less than impressed to see us swimming without them, so they too stripped off and jumped in for an extra cheeky dip. Kiddiewink three is obsessed and somewhat of a liability So Granny bought her a paddling pool for €2 and this is working some of the time.